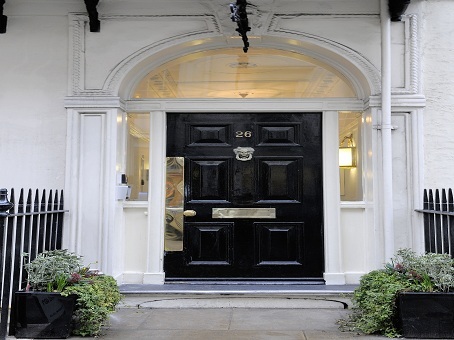 Offices do not come any more exclusive than the Serviced Offices In Mayfair West London at Dover Street; the property provides flexible offices that are of the very highest quality. 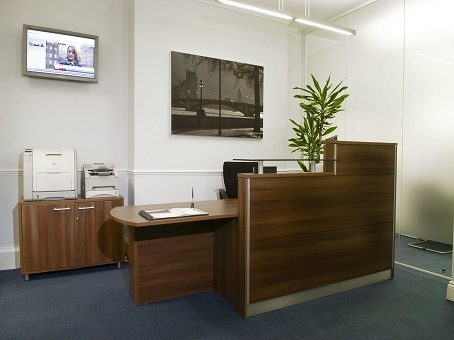 Having been recently refurbished, the offices are stylish and fully equipped with all the latest communications technology installed throughout. 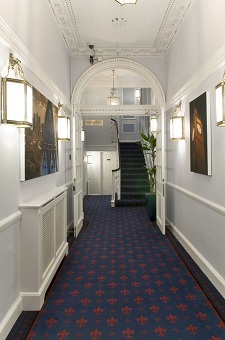 If you are looking for an Office in Mayfair, this is a great location to consider. All manner of useful professional services are available for occupants as part of their deals, so all matters that do not relate to your core business are taken care of for you. Admin support and a concierge service mean that anyone established at Dover Street can concentrate entirely on building their business. The location of the offices is superb, with Green Park a short walk away and the delights of West London on Dover Street's doorstep. 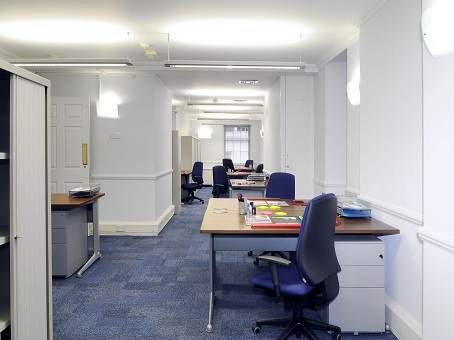 Alternative locations are available for Serviced Offices In Mayfair.